Perfect Brown Butter, the Maillard reaction will add incredible depth of flavor to any savory or sweet dish. This simple technique will open the door to creating your own recipes that sing! And it’s SIMPLE to make too! In culinary school, it’s referred to as Beurre Noisette, meaning brown butter or nut brown butter. A Classic French sauce that is poured over, fish, vegetables, and pasta. It’s also amazing when used in cookies, granola, pancakes and well just about anything and everything. After toasting, the sauce takes on a beautiful amber color that has an almost hazelnut flavor and aroma. 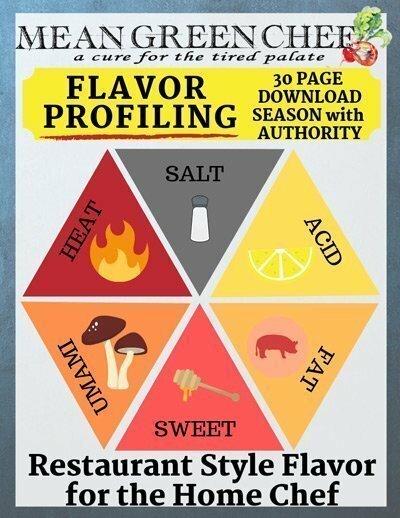 We use it to flavor our favorite Brown Butter Granola with Pecans & Cranberries! Slice the butter, drop into a pan, heat it gently and whisk as it melts. The butter will foam then subside but you’ll need to keep a close eye on it to prevent burning. Watch for lightly browned specks forming on the butter of the pan and you’ll also get a nutty aroma. Heat a heavy-bottomed light colored pan over medium-high heat. Add the butter and allow it to melt. Using a flat bottomed wooden spoon, stir the solids around to keep them from burning. After the butter is melted completely, it will begin to foam heavily as the moisture cooks off and the milk solids begin to brown. Continue stirring and turn the heat down to medium, watching to make sure the solids don't burn. The browned butter is ready when the milk solids become golden brown in color, and the butter slightly darkens in color and has a nutty aroma, about 2 to 5 minutes in total. 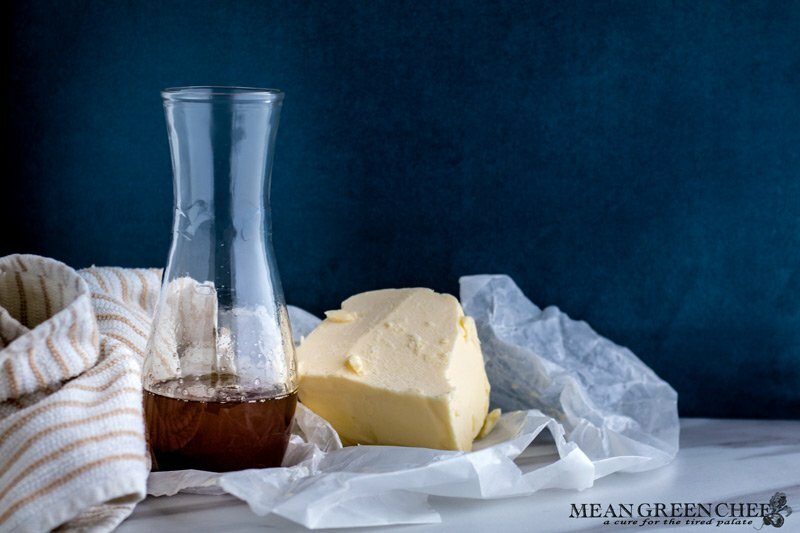 Remove from heat and transfer the brown butter to a glass jar or container to keep from burning the solids. Allow to cool and use immediately. To store: Place in the fridge, it will re-solidify, use within 2 weeks. To freeze: Pour into ice cube trays, freeze and then store in a heavy duty freezer bag up to one year. Try some of our other recipes with this magical brown butter! !